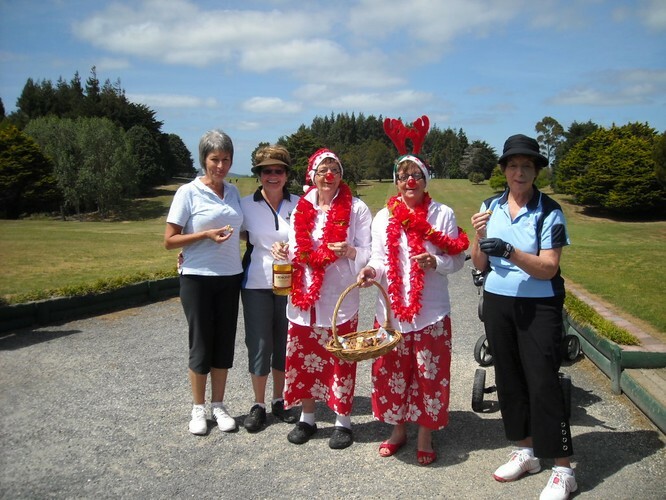 Women's 9 hole Christmas Tournament - $25 entry, inc lunch and 2's. Morning tea served from 9am and shotgun start 10am. Enjoy a festive day in the country and enjoy great food and great company.